01->03/2014 - Bates College Museum of Art, Lewiston, ME, US. 20-23/02/2014 ─|─ Screening: Lunar Storm Stedelijk Amsterdam, Nl. TBC/03/2014 ─|─ Online show Cloa: Ways of Something, Can. 14/03/2014 ─|─ Workshop + Lecture: @Loading Screen, Turku, Fin. 19/02/2014 ─|─ Lezing, Dogtime, Amsterdam, Nl. 05/02/2014 ─|─ visuals for Monodeer, TEC ART, Rotterdam, Nl. 29/01/2014 ─|─ Art Hack Day Transmediale, Berlin, De. 24/01/2014 ─|─ Screening: Lunar Storm IFFR Rotterdam, Nl. 23/01/2014 ─|─ Opening: Dashboard - ⦁The Wrong, Milano, It. 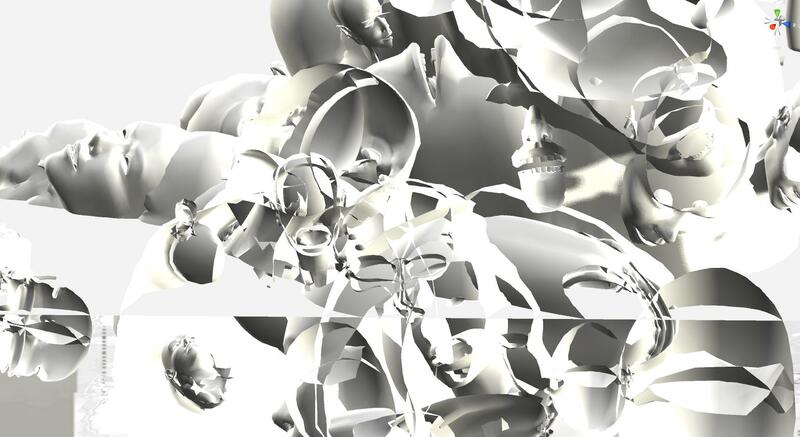 24/01/2014 ─|─ Opening: SUDLAB | New Media Art | Tactical Glitches, Naples, It. 18/01/2014 ─|─ Workshop Stuttgarter Filmwinter, Stuttgart, De. 16/01/2014 ─|─ jury for Stuttgarter Filmwinter, Stuttgart, De.